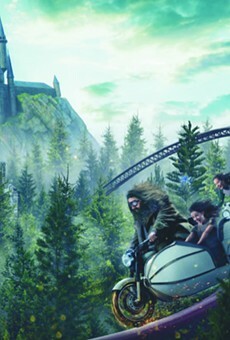 'Hagrid's Magical Creatures Motorbike Adventure' opens at Universal Orlando's June 13. 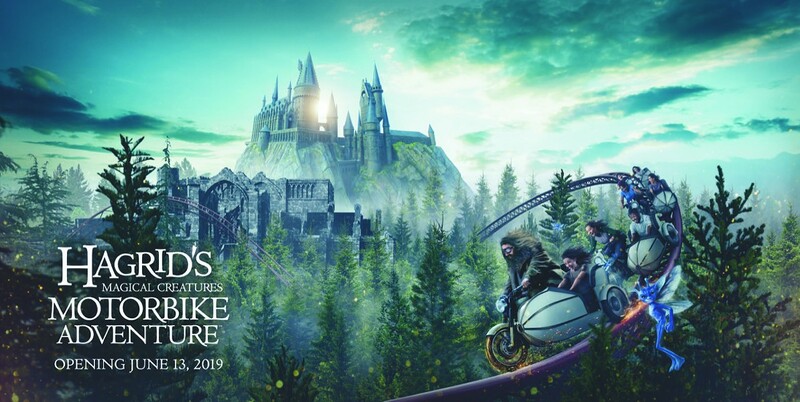 Nearly a year and a half after closing Islands of Adventure's iconic Dragon Challenge roller coasters, Universal Orlando has finally unveiled the name of their Harry Potter-themed replacement: "Hagrid's Magical Creatures Motorbike Adventure." The ride will officially open June 13, 2019, according to Universal. In keeping with the attraction's title, the ride vehicles will be styled after Hagrid's motorbike and sidecar. Guests will have a choice of sitting up on the motorcycle, or settling down into the passenger seat. 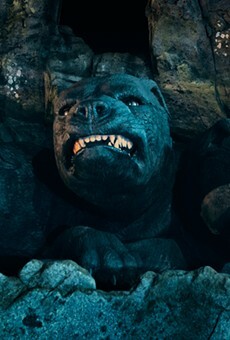 Along the way, guests will see "some of the wizarding world’s rarest magical creatures," which are expected to be represented as animatronics (as opposed to 3D screens). 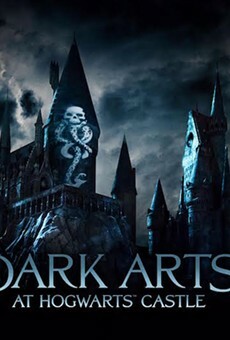 Universal set June 13 as the official opening date, but odds are good that unannounced technical rehearsal previews could happen in the days or weeks leading up to the debut day. 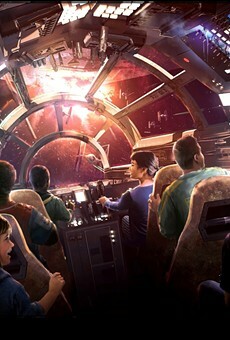 The summer debut will give Universal's ride several months in the spotlight before Walt Disney World's anticipated Star Wars: Galaxy's Edge premieres near year's end. 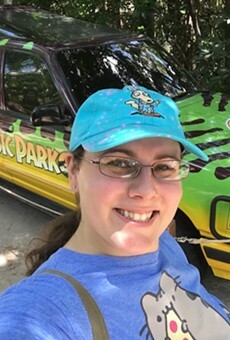 For more hints about what awaits riders on Hagrid's Magical Creatures Motorbike Adventure, read our Live Active Cultures interview with leading leak disseminator Alicia Stella.